Welcome from the Head Teacher and Chair of the Governing Body. We believe George Fentham to be a very special school. It is a voluntary aided village school, endowed by the George Fentham Trust, with strong links with the Church of England. George Fentham lived in the village of Hampton-in-Arden in the late seventeenth century and on his death left money to a Trust to benefit the village. Over three hundred years later, the school is still privileged to receive extensive financial support from this source. We are sure that you will be impressed when you visit the school by the happy and industrious atmosphere in our classrooms and the stimulating displays of pupils’ work. 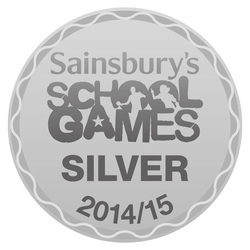 The size of our school, with one class in each year group, means that children are well known to all our staff. They gain in confidence and maturity from this safe environment, based on Christian values, as they progress from our Nursery to Year 6. As a school we strive to provide for the all round development of our children. We, of course, want them to achieve the highest academic standards of which they are capable and to extend their various talents in, for example, sport, music and the arts. Equally we want them to develop such qualities as compassion, courtesy, self-discipline, kindness, tolerance and understanding of other Faiths and Cultures. The qualities of our school have received endorsement from outside bodies. 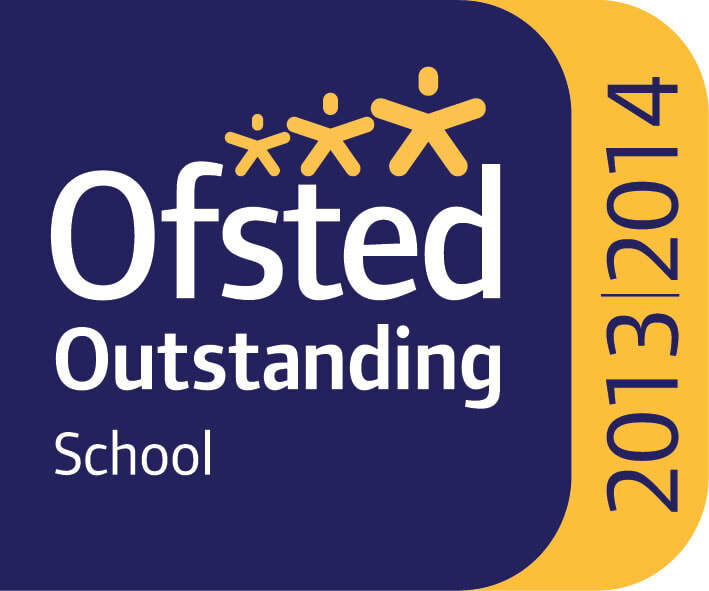 In May 2014, an Ofsted inspection judged the school to be 'OUTSTANDING' and this was followed by our SIAMS (Church) Inspection in November 2014 where we were judged 'OUTSTANDING' in all areas. We are by no means complacent in the face of these past successes. With an extremely talented staff, enthusiastic pupils, very supportive parents and an able Governing Body, we are committed to the continued improvement of George Fentham School in the interests of the pupils it serves. If you decide to send your children to our school, and we hope that you will, we undertake to work in complete co-operation with you to promote their all-round education, progress and welfare.